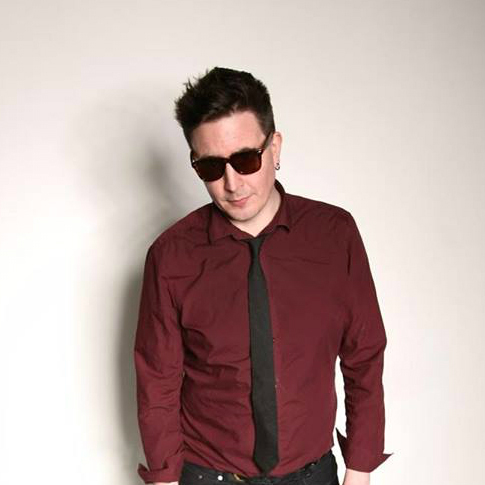 Eddie Argos is the world-renowned lead singer and songwriter with Art Brut, a London band that have spent the last decade redefining the meaning of stardom. For the first time Eddie is stepping into the limelight to tell stories that happened along the way while Art Brut became the world beating pop behemoth they are today.Heartwarming story or cautionary tale? You be the judge. Join the May 26th Facebook event. Buy your ticket by clicking here. Eddie Argos, 26 May 2015 7.30pm, Gullivers, Manchester. Buy your tickets now.